Growing sportsmanship, character, and community through soccer. 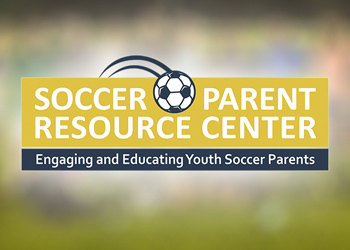 Another good podcast with Gary Curneen interviewing Soccer Parenting Association founder Skye Eddy Bruce. Skye details her coaching journey, and advises coaches how to deal with the different challenges that arise when working alongside parents. Chad has coached recreational soccer since 2011: U10 Girls, U13 Girls, U16 Girls, and U19 Girls. He has served as Recreational League Director since 2013. He has a USSF E License, and was named Alabama Soccer's "Recreational Coach of the Year" in 2015. I have an Attitude of Sportsmanship. Copyright © 2019 Auburn Soccer Association. All rights reserved.